HMD Global launched the Nokia 6 back in January, featuring a 5.5 inch full HD display and 4GB RAM. It is also one of the very few devices to launch with Android 7.0 Nougat out of the box. 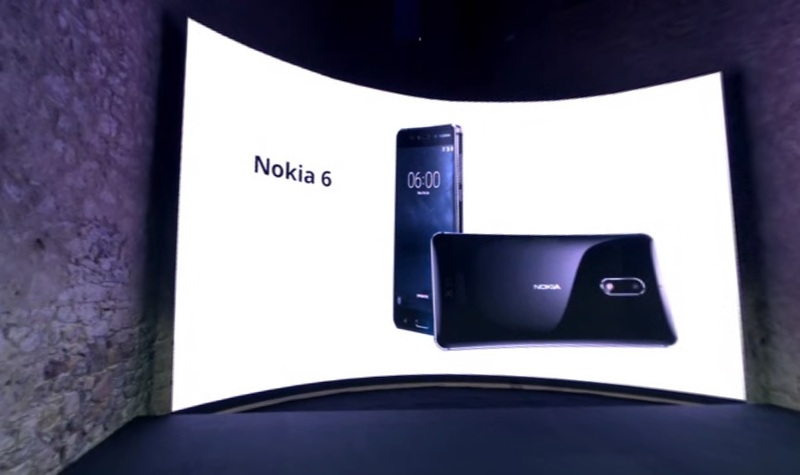 Today at MWC 2017, Nokia 6 was launched globally. It also comes with Google Assistant and runs on “pure” Android 7.0 Nougat. Nokia promises to deliver monthly security updates. Nokia has plans to launch 6-7 new Android smartphones in 2017. The first smartphone in this lineup is the Nokia 6, hitting the mid-range with decent specs and price. Nokia 6 has been priced at €229, or approximately Rs. 16,100. Nokia also announced a special edition of the Nokia 6. 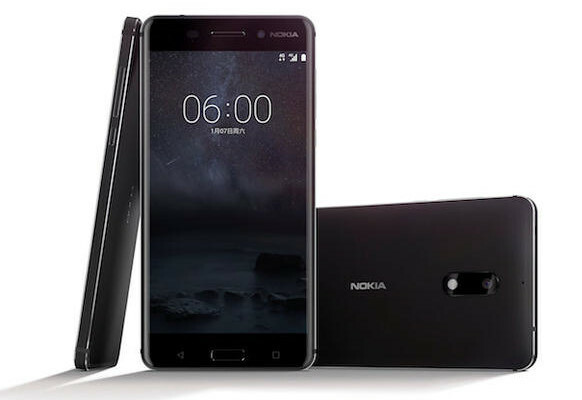 Named the Nokia 6 Art Edition, it has been priced at €299, which is approximately Rs. 21,000. The Nokia 6 will be available in Quarter 2 this year.